IMPORTANT: This voucher doesn't include the entry to the event, only includes the drinks. - Exchange this voucher at the door for the 5 drinks pack. 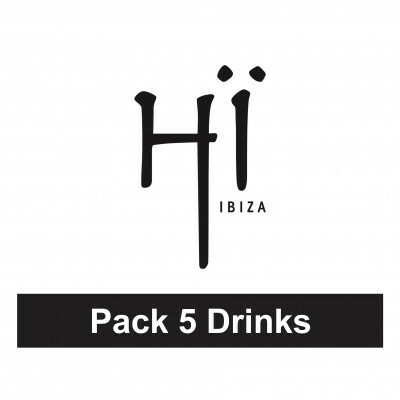 - Includes: soft-drinks, beer, non-premium spirits. - Not included: premium spirits, energy drinks, cocktails.